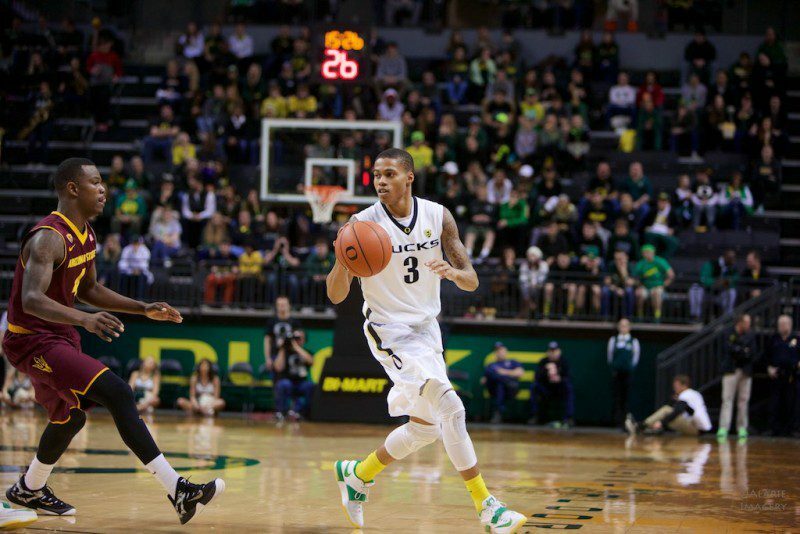 What Comes Next for Oregon Basketball? Only Joseph Young (No. 3) will not return. Of course, it is hard to ignore the elephant in the room, the 5th missing starter: Joe Young. 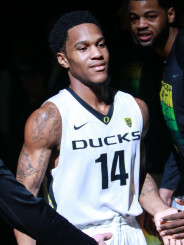 Young and Jalil Abdul-Bassit (who is also graduating) accounted for almost 40% of the Ducks’ points per game. What’s even more important to point out is that both Young and Bassit were the most talented and experienced point guards. Could Casey Benson be the point guard that Oregon needs? While most of the starting lineup at Autzen Stadium has pretty much been solved, the Matt Court quarterback/point guard competition will begin. Future sophomores Ahmaad Rorie and Casey Benson are the safest candidates for starting point guard. There is also a good chance that 4-star recruit Kendall Small will start at point guard, continuing with Altman’s theme of starting freshmen. Expect Ahmaad Rorie to have an increased role in the backcourt next year. Since neither Benson nor Rorie have displayed spectacular shooting ability, and Small hasn’t yet had a chance to, Cook could likely assume the same role he did this year, as a pseudo-shooting guard/small forward hybrid. That is unless, five star shooting guard recruit Tyler Dorsey can shine scoring the deep ball. The starting guard position for the Ducks may end up being a more complex decision than the starting quarterback for the football team. 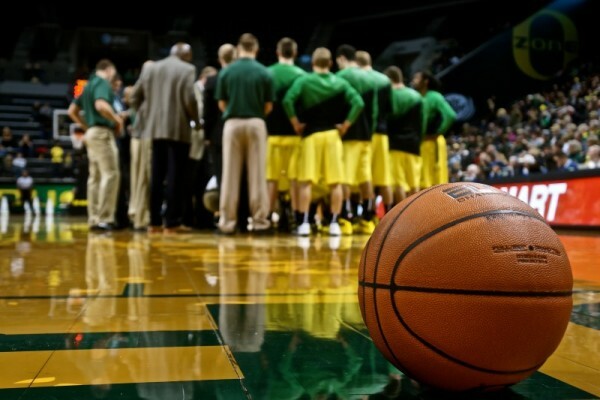 Nevertheless, it should equate to another 20+ win season for Coach Dana Altman and the Ducks.